The people at EmlakDevri know that looking for apartments can be so stressful. 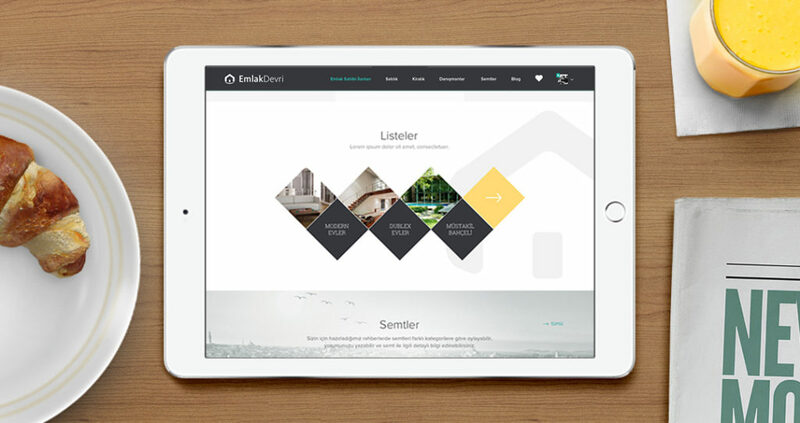 They needed a web application to allows users to look for rentals around their neighborhood. 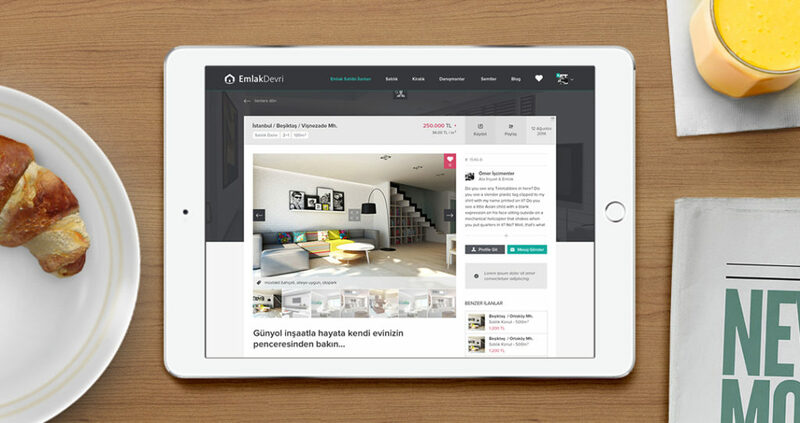 EmlakDevri was created with a simple and elegant interface. This allowed users to interact with the complex custom functions intuitively and with ease.